Andie is the "How to" writer for Composure. She loves writing, but she wants to use her talents to write more intelligent pieces. Instead, she finds herself writing about how to drive a man away in 10 days. Meanwhile, Ben, who works at an advertising agency, is trying to pitch his idea. His boss thinks the campaign would be better suited for a woman. 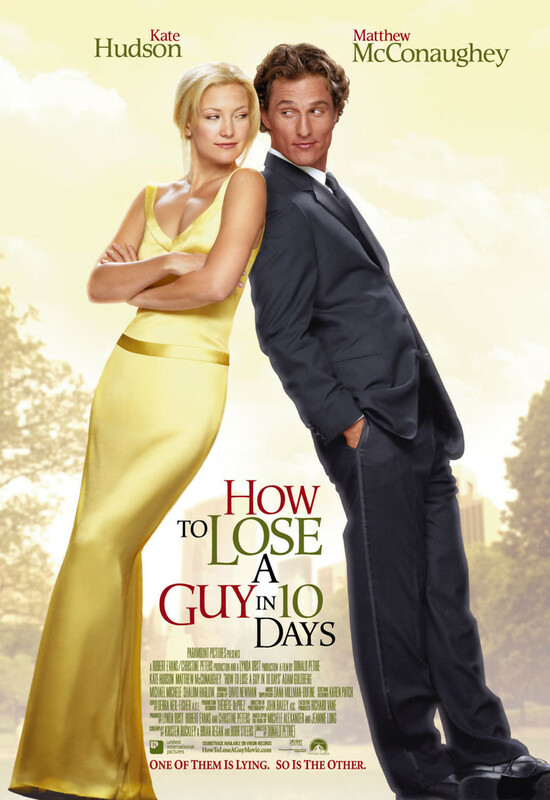 In order to prove that Ben has what it takes to head the campaign, he bets his boss that he can make any woman fall in love with him in 10 days. He lets his co-workers pick the woman, and they choose Andie. The two come together with opposing goals, and both find more than they were looking for.